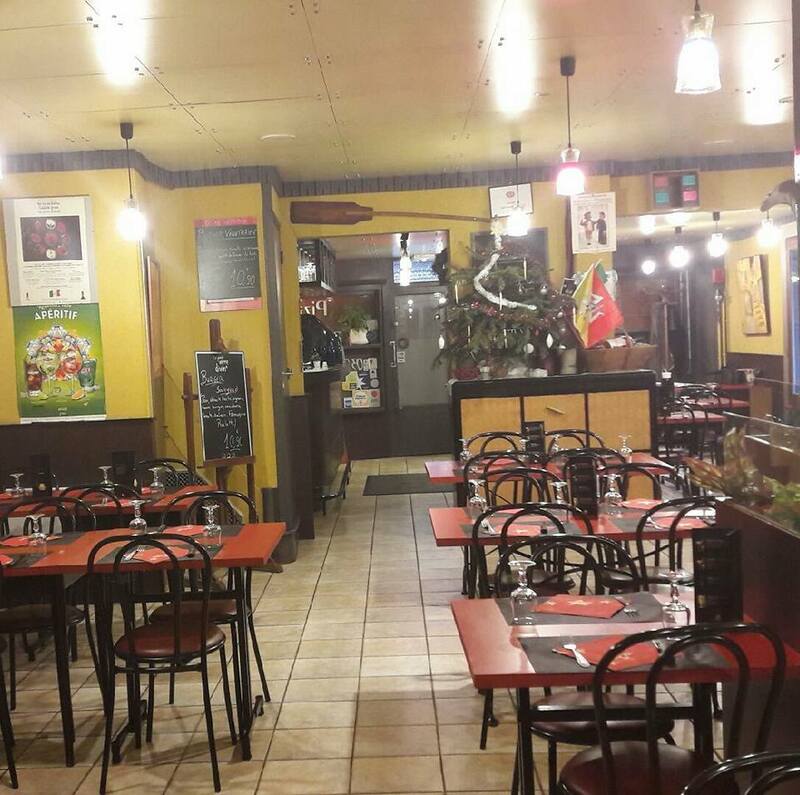 The TEUF is a restaurant-pizzeria with a family atmosphere. Since 1971 the pizza bases have been made here by hand every day in front of the customers. A 40-seat terrace was opened 3 years ago. When the weather's fine, come and dine on the terrace of the TEUF. It's wonderful! Our latest innovation, a home delivery service: pizzas, fresh pasta delivered to your home with the same freshness as all our products. TEUF is THE pizzeria of choice.